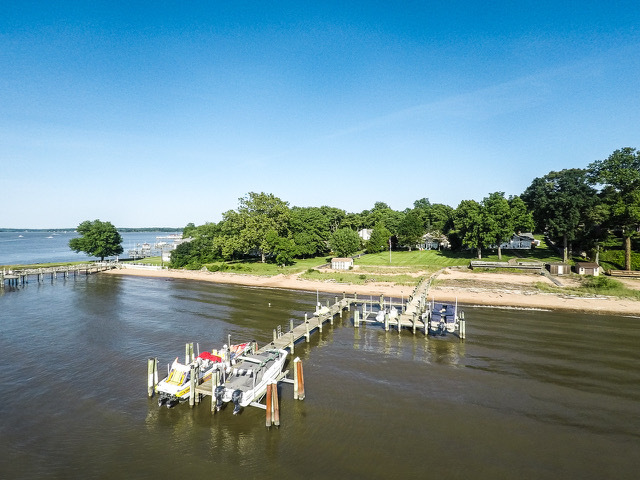 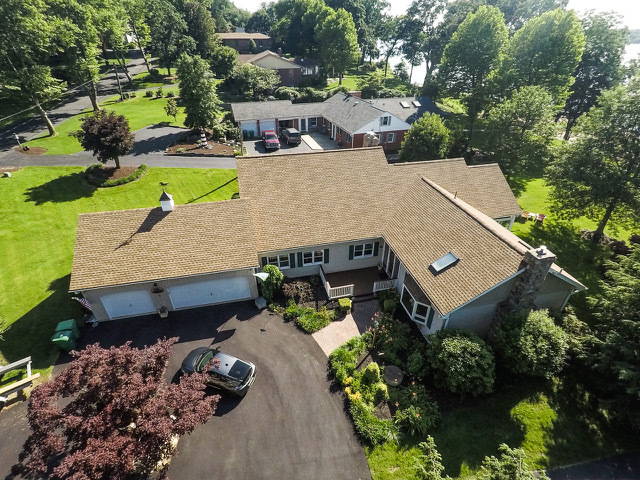 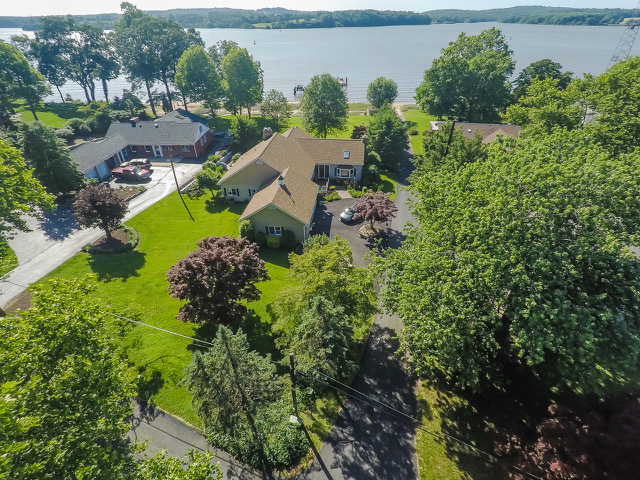 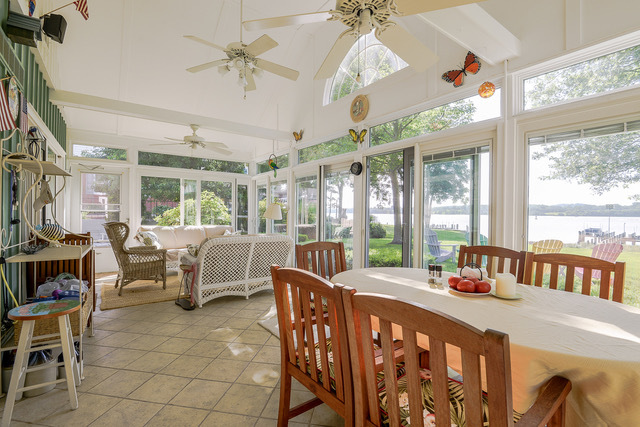 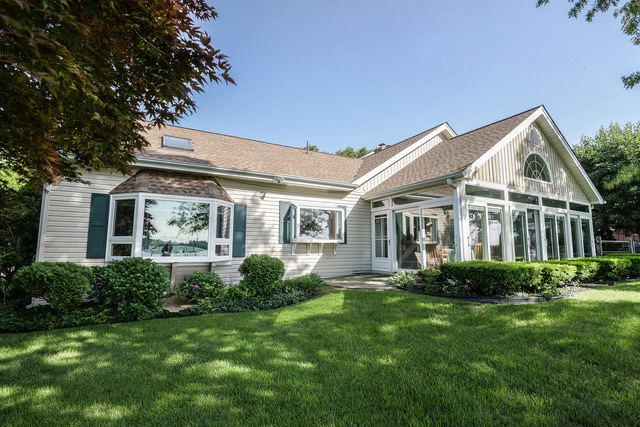 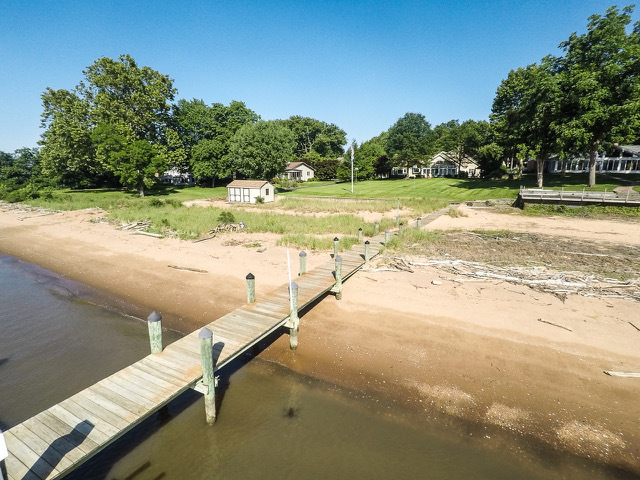 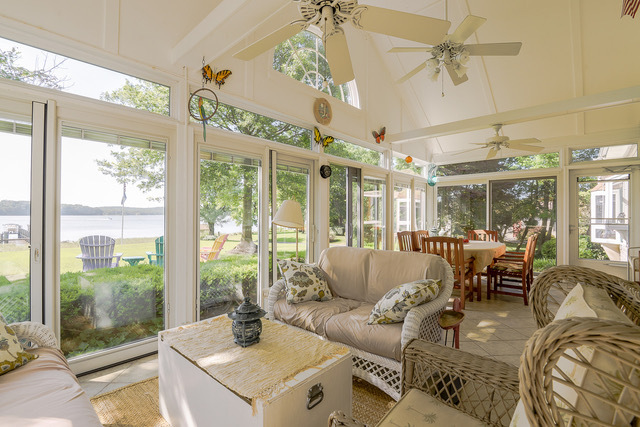 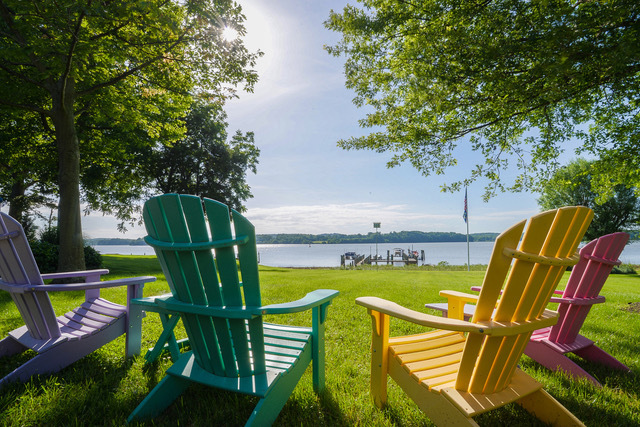 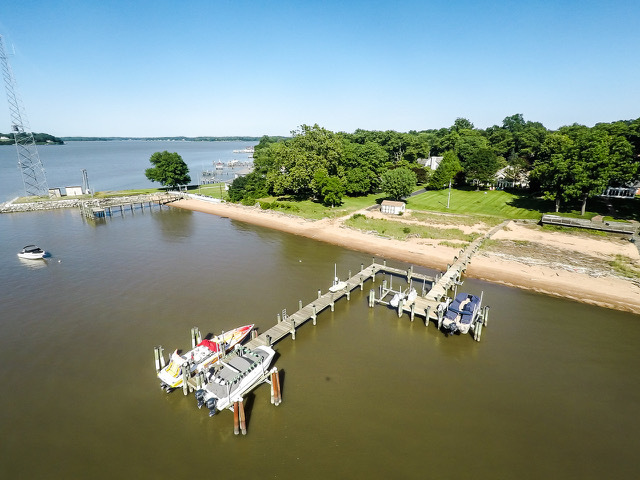 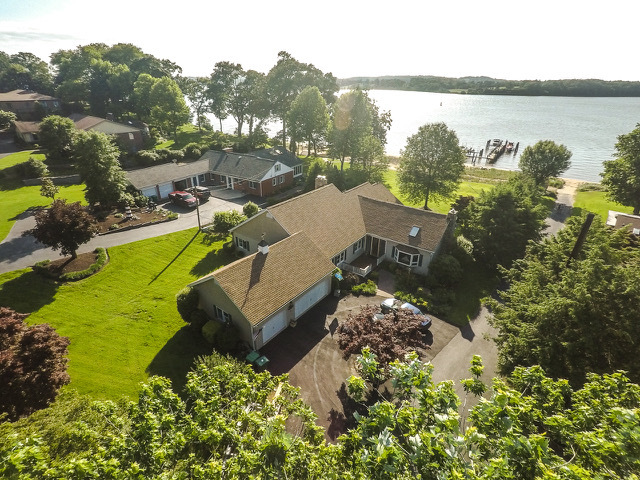 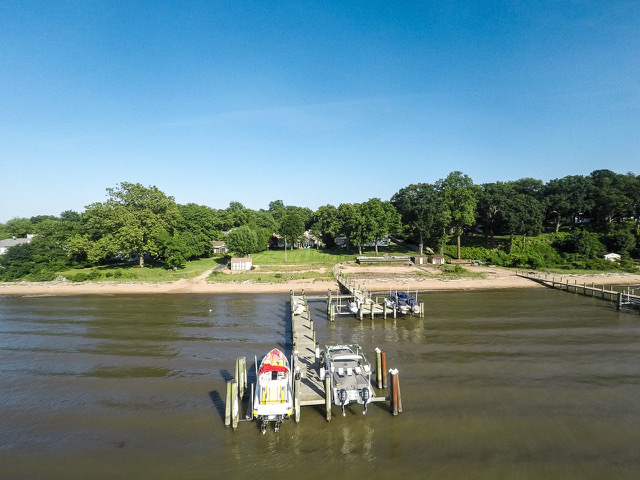 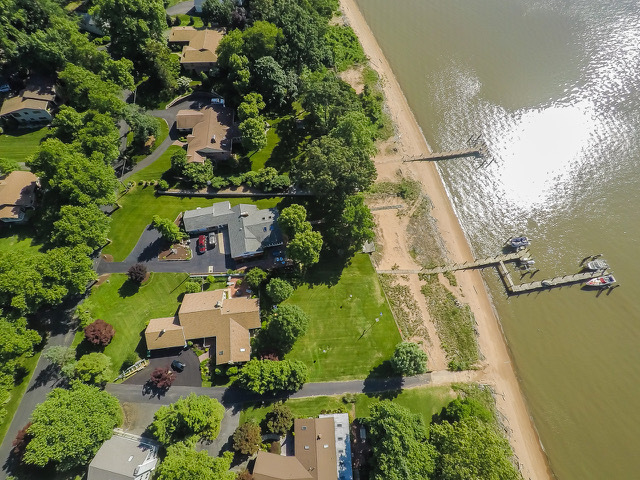 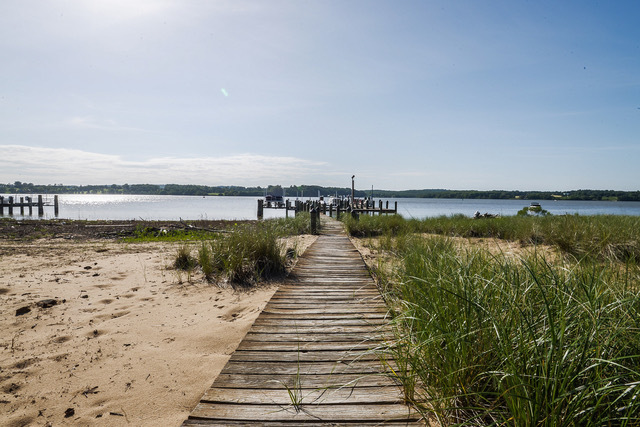 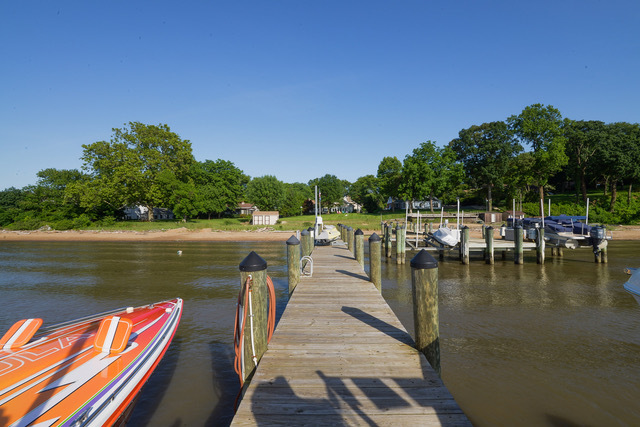 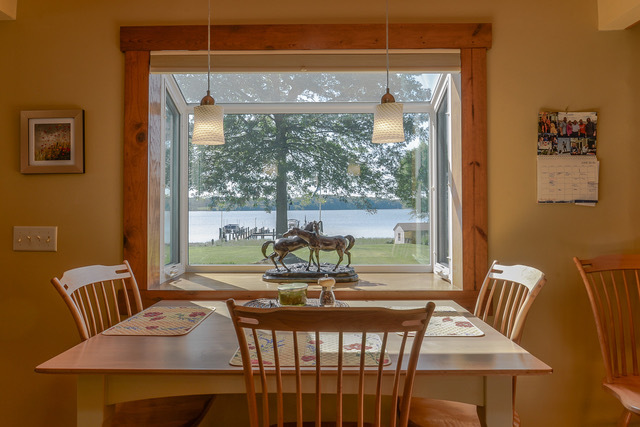 Rare opportunity to purchase a waterfront home on the Elk River that has both the private sandy beach and a dock with three boat lifts, one jet ski lift, and a boat shed. 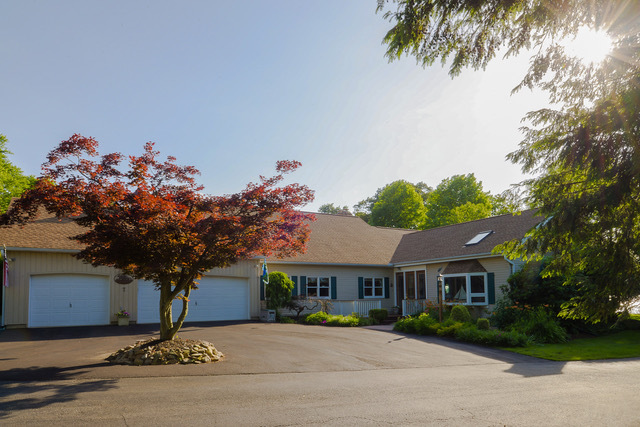 This 4 bdr 2 bath ranch a with 3 car garage is located on .8 acres and features a gently sloping landscaped yard leading to the beach and dock. 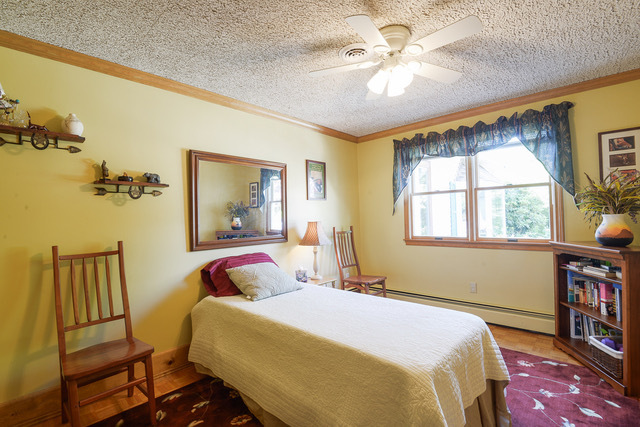 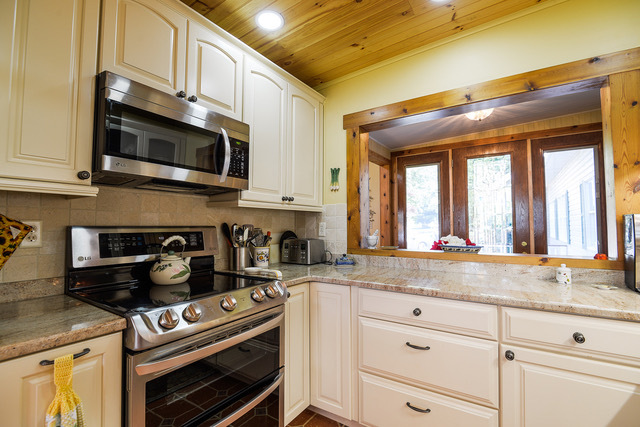 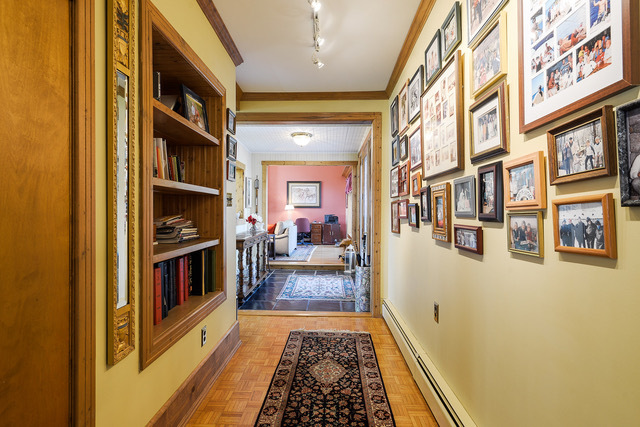 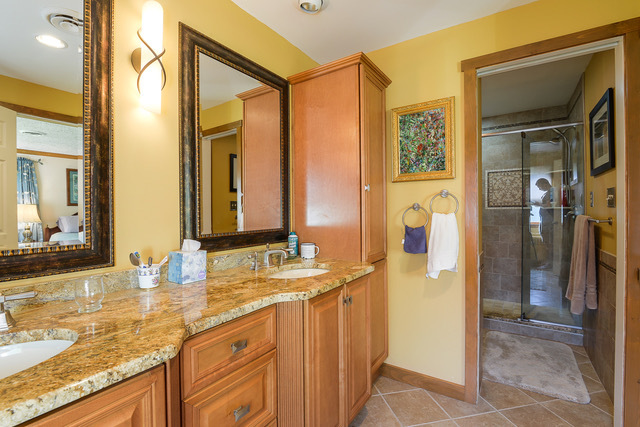 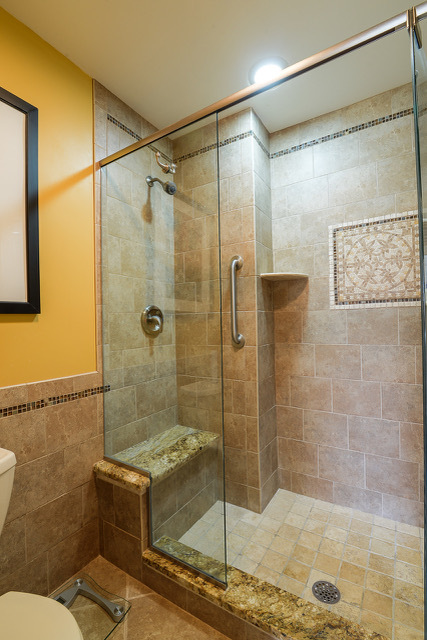 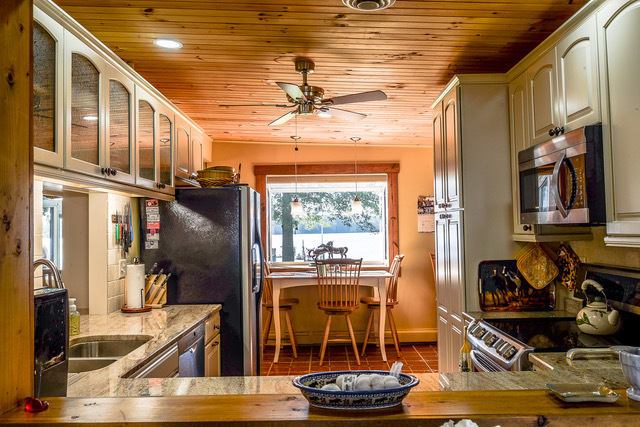 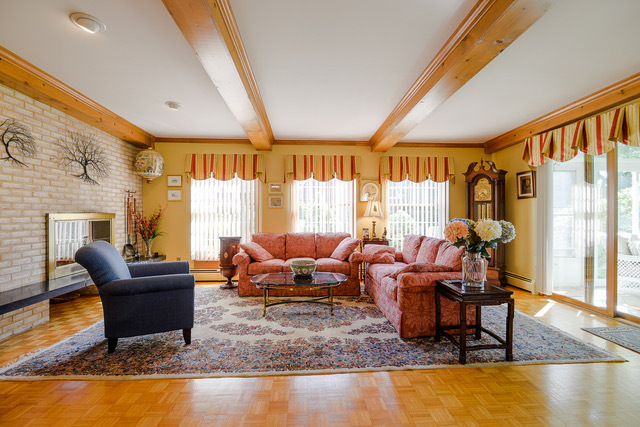 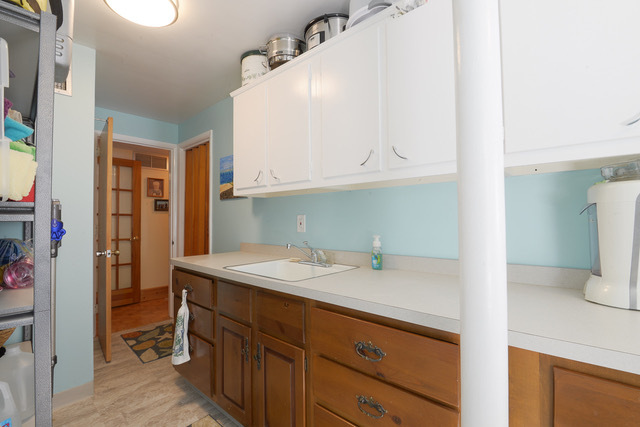 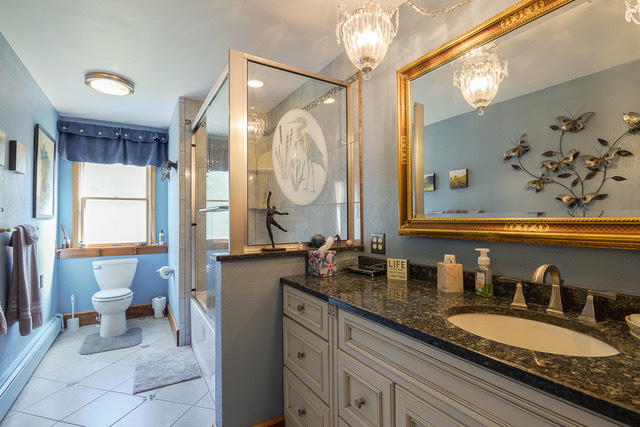 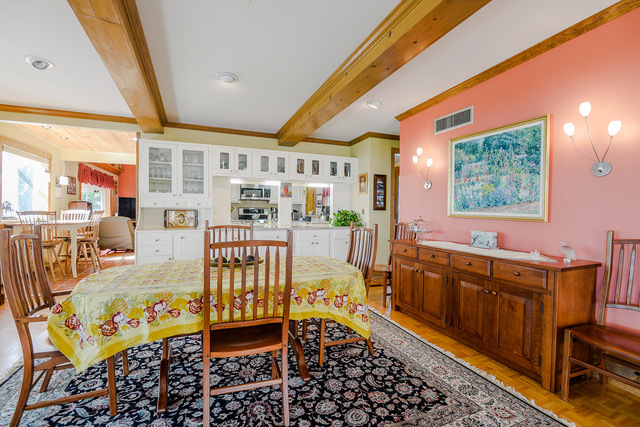 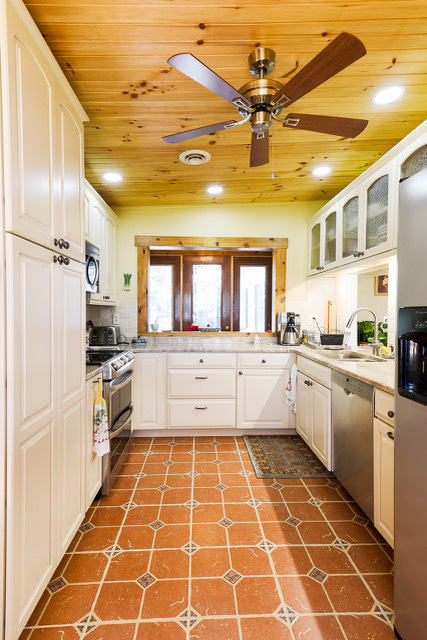 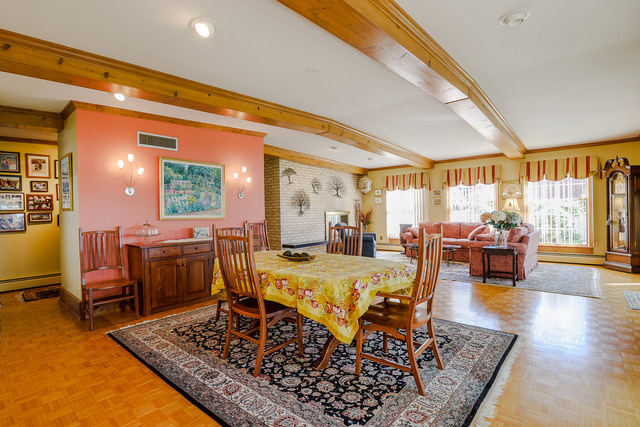 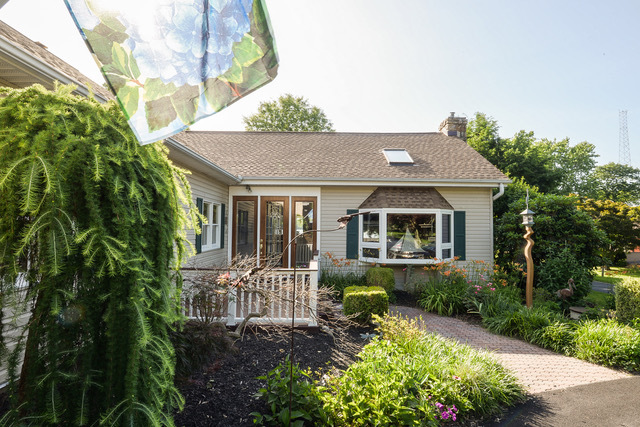 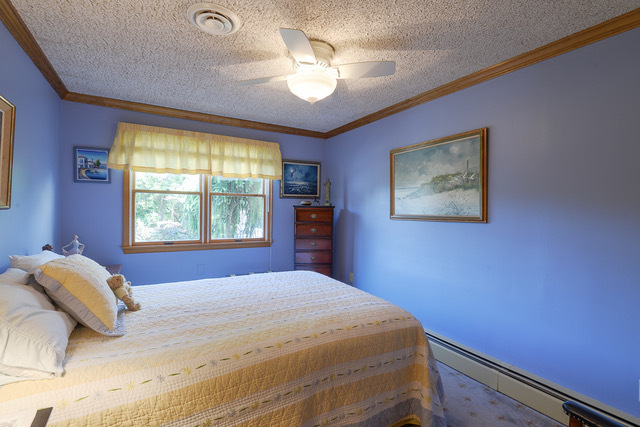 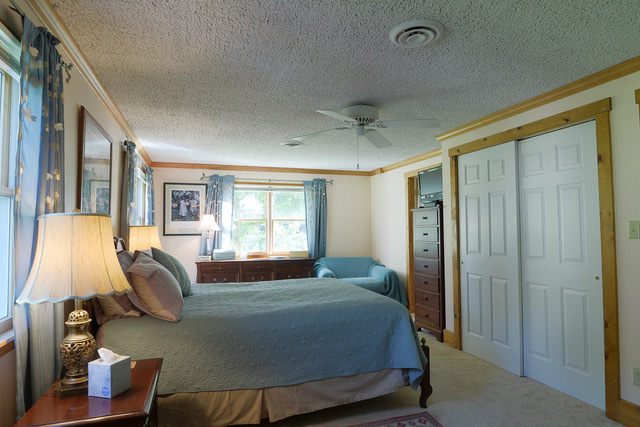 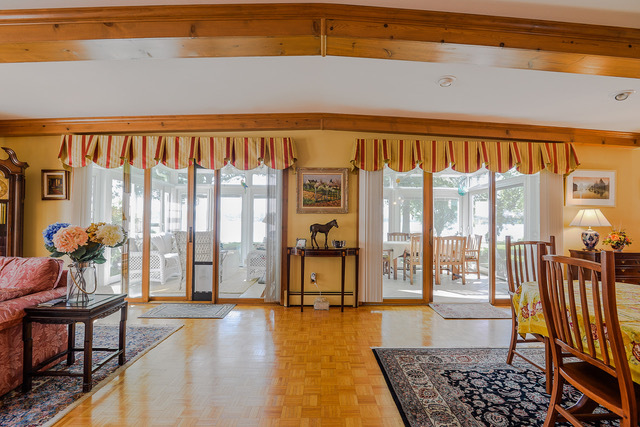 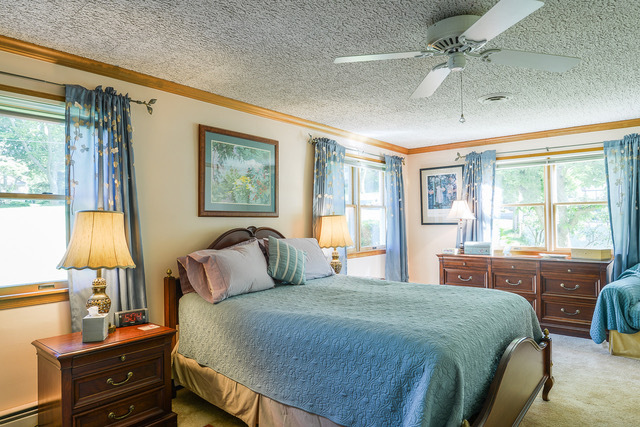 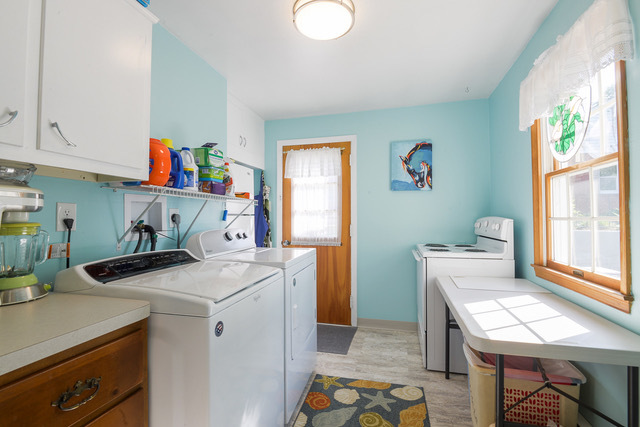 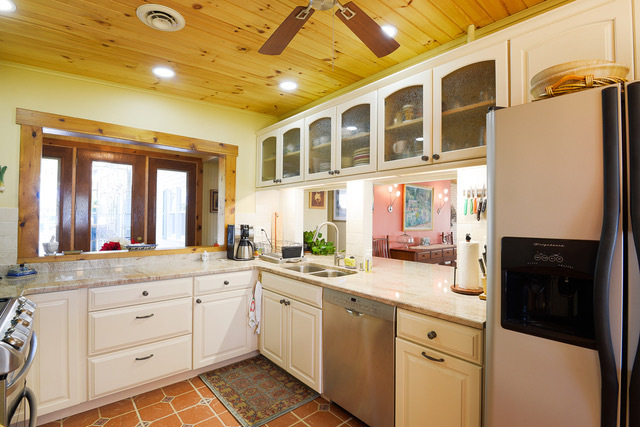 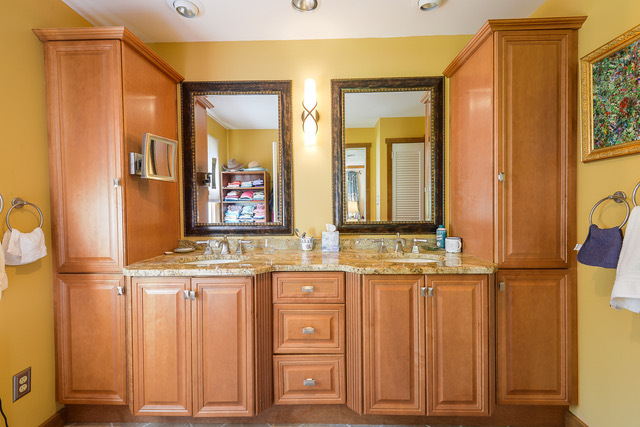 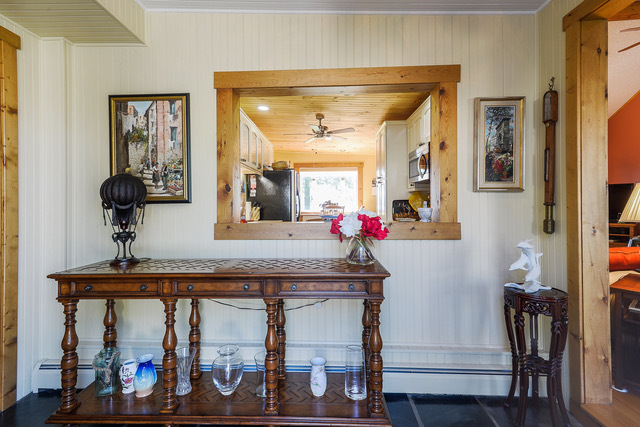 The house has been meticulously maintained with a new roof, newly-remodeled kitchen, top-of-the-line appliances, newly& remodeled bathrooms, and an over sized laundry room, and a spacious four season sunroom along with an outdoor patio. 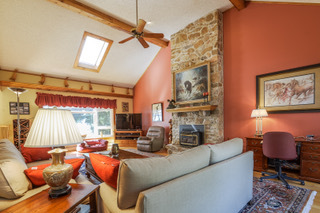 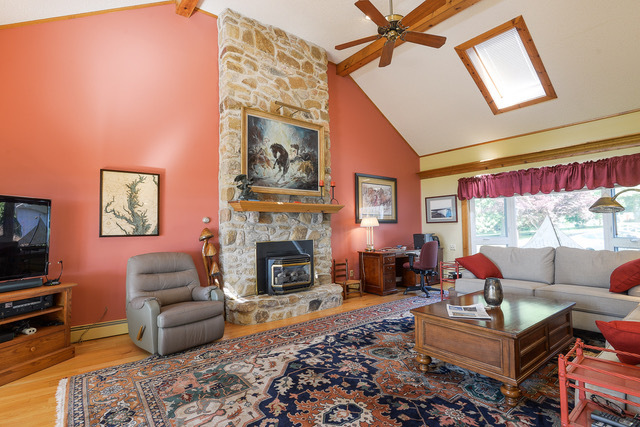 There are two fireplaces (one gas and one wood burning), and hardwood floors. 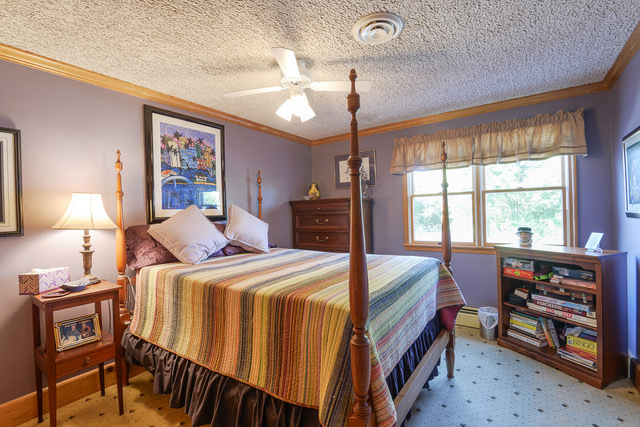 The house is located on a quiet street and is only minutes to downtown Chesapeake City and restaurants. 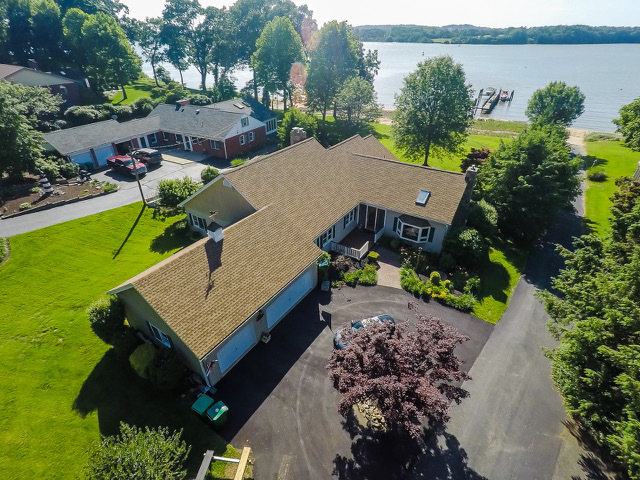 Easy drive to points north and Middletown, De.